The Lab Kit consist in different TinkerKit Modules and Arduino accessories. 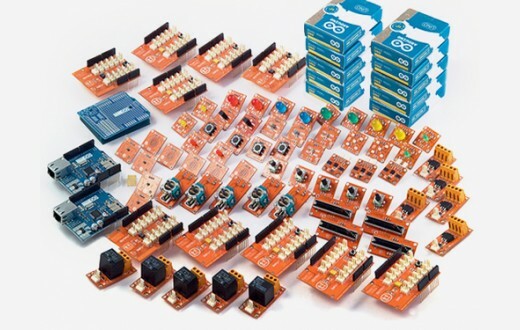 The Scuola Lab is a complete pack of different TinkerKit Modules and Arduino accessories to kickstart your school's Lab. 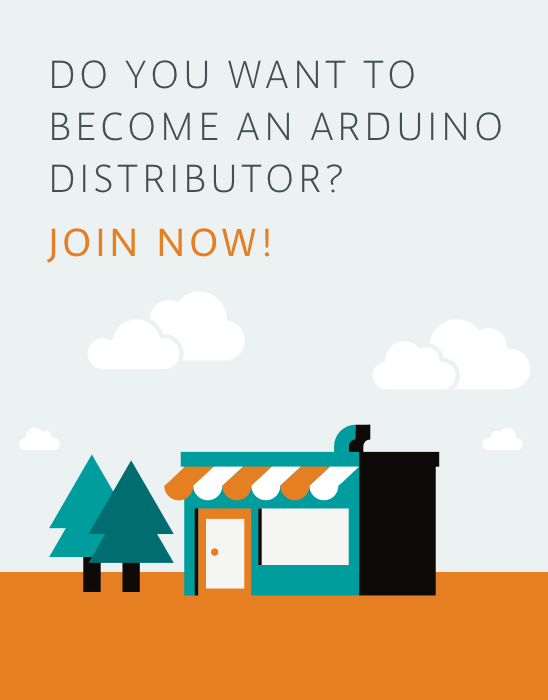 The Scuola Lab consists in 10 Sensor Shield V.2, 10 Arduino Uno Boards, every kind of sensors and actuators in different quantities, 2 Ethernet Shields, 10 Proto PCBs, 5 Kit Workshop Without Arduino and a copy of "Getting Started With Arduino" by Massimo Banzi. This product will be shipped after more days because is not immediately available at warehouse.